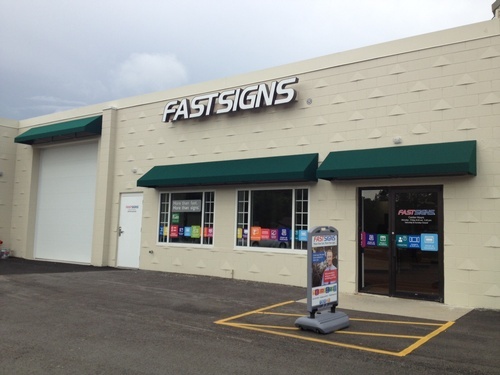 FASTSIGNS® of Menomonee Falls, WI is more than ready to help you solve your sign, graphic and visual communications challenges. Using our marketing and signage knowledge, technology and project management experience, we use custom signs, banners and graphics to help you increase your business visibility. Whether you need a comprehensive solution or a single sign, banner or graphic, FASTSIGNS is so much more than just a sign company. We are on the corner of Shady Lane and Appleton Avenue. Our brand new state-of-the-art facility is located in the former US Post Office Building in Applewood Mall. 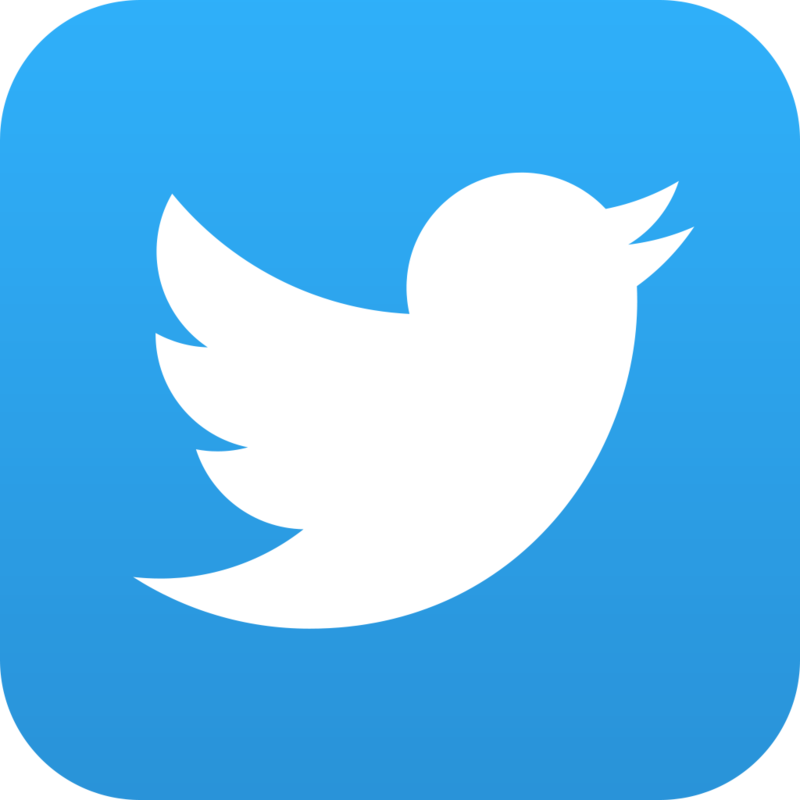 Menomonee Falls Chamber of Commerce, Inc.